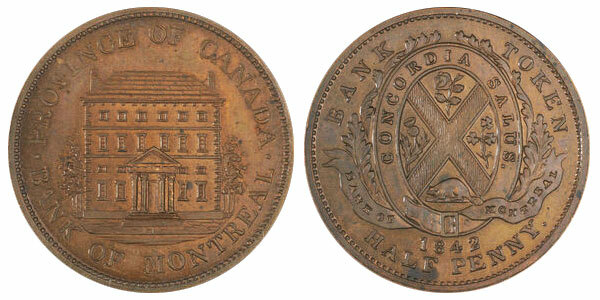 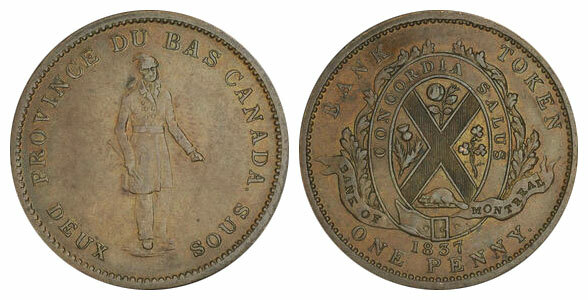 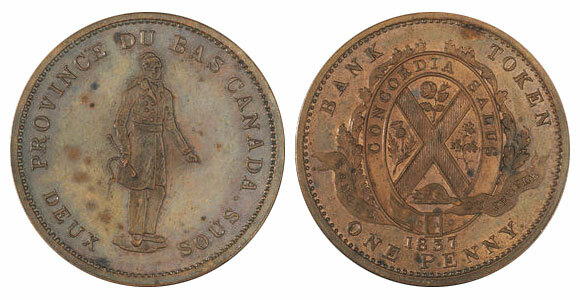 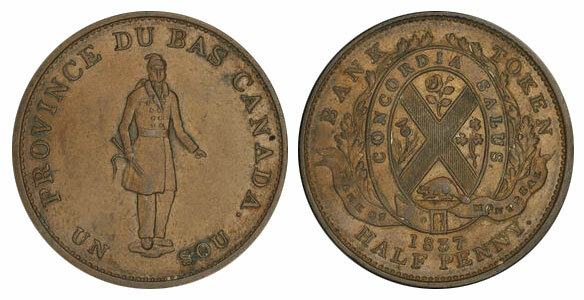 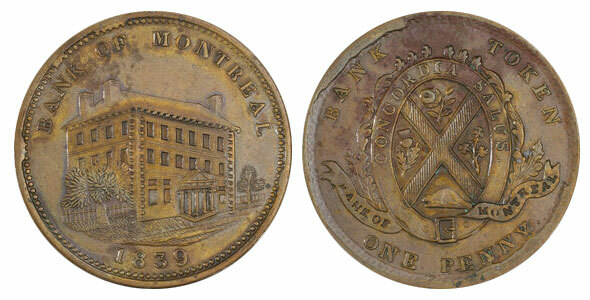 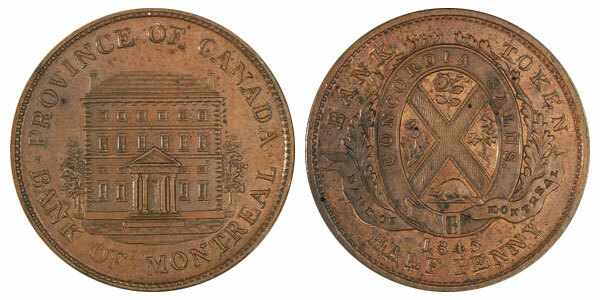 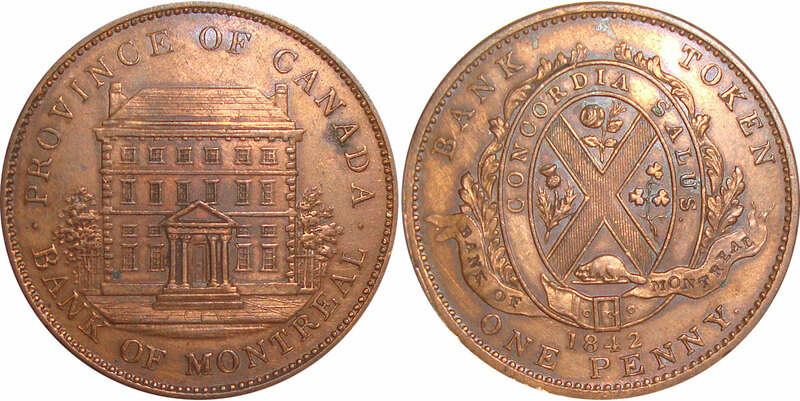 In 1850, the parliament of the Province of Canada passes acts 13 and 14 to amend the Currency Act, allowing authorized banks to produce legal tender tokens. 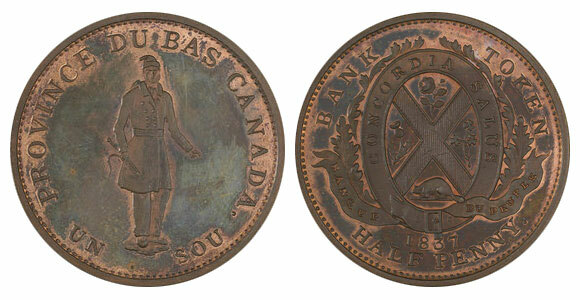 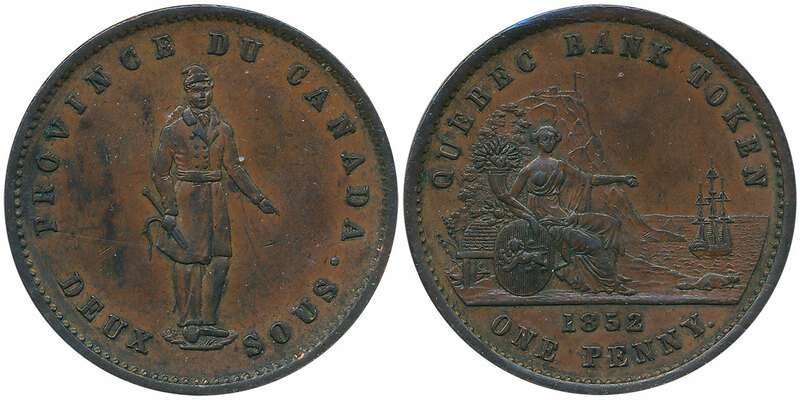 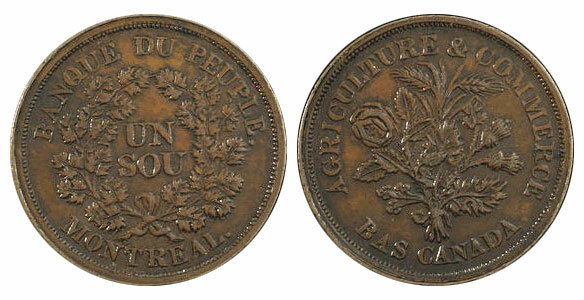 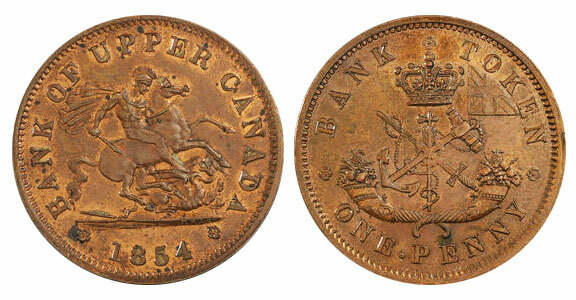 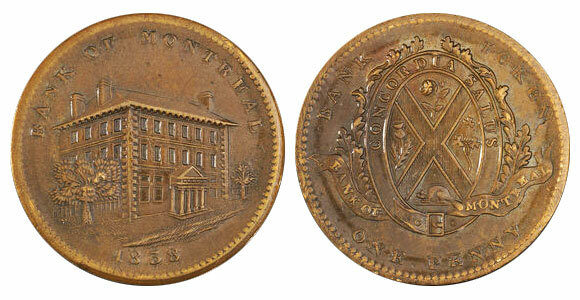 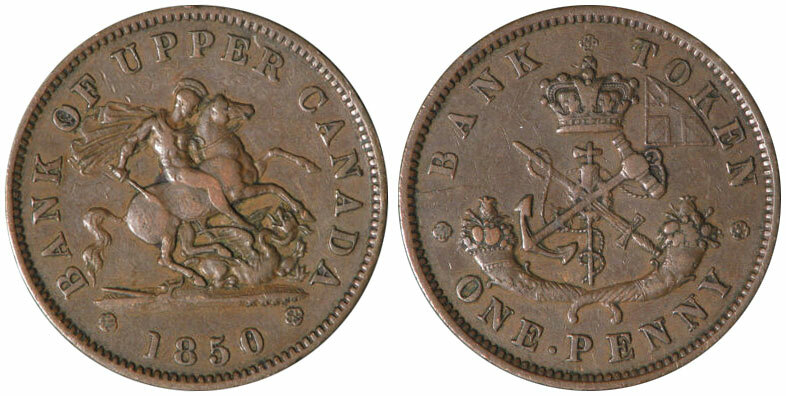 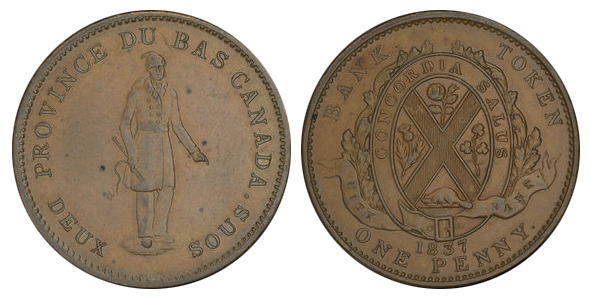 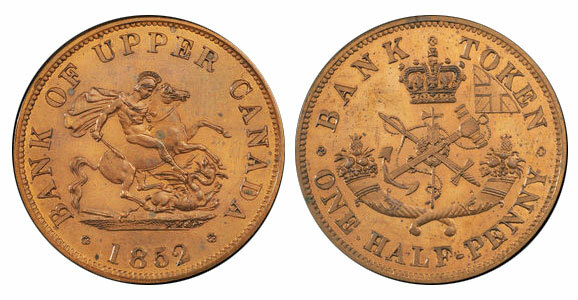 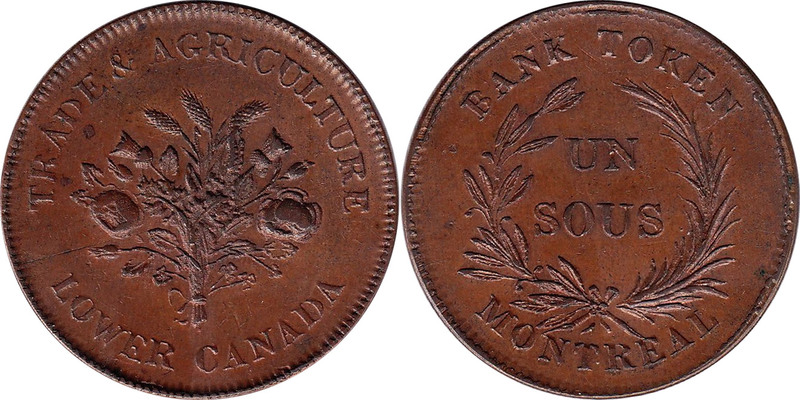 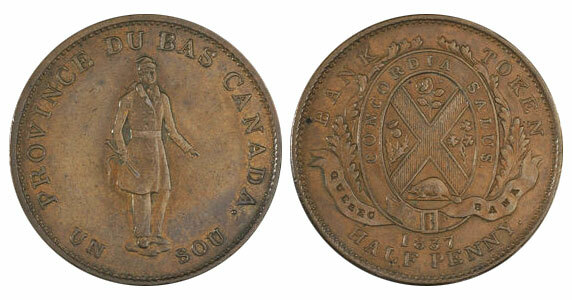 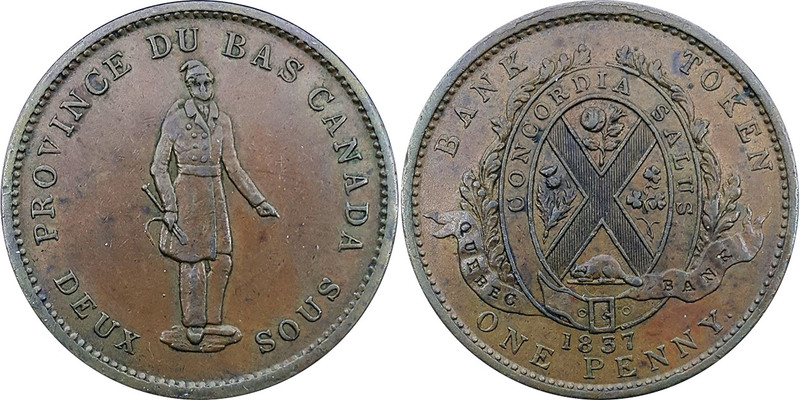 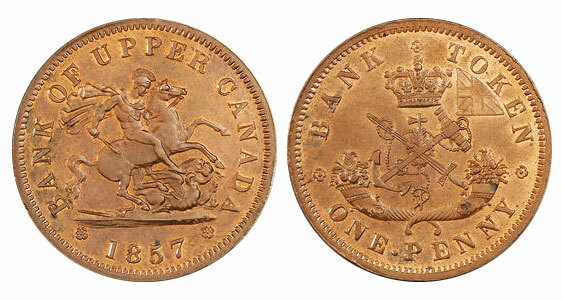 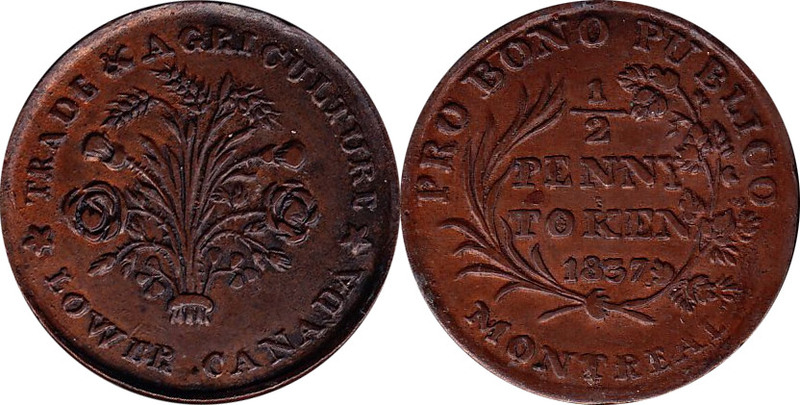 Between 1850 and 1857 several banks issued a series of penny and halfpenny copper tokens. 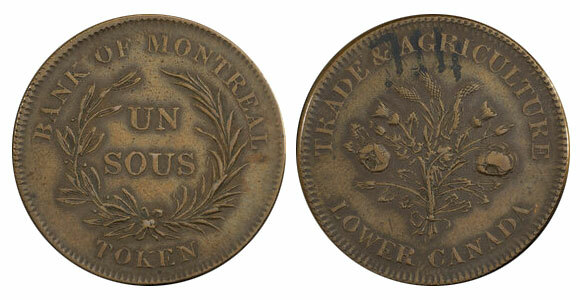 The links below will guide you to the description, errors and varieties, values and characteristics of these tokens.